As the Indigenous peoples of this land, countless generations have built a base of wisdom about how to raise our children in community. Last month, a federal district court made an egregious ruling ignoring the government-to-government relationship between tribal nations and the federal government. 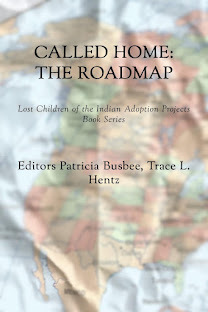 In Brackeen v. Zinke, the U.S. District Court in Northern Texas ruled in favor of Texas, Indiana and Louisiana and several foster and adoptive families, declaring that the Indian Child Welfare Act (ICWA) is a race-based law lacking a present-day articulation of its need. 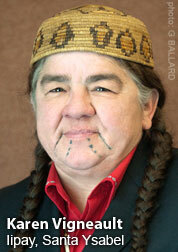 The court found ICWA to be unconstitutional. 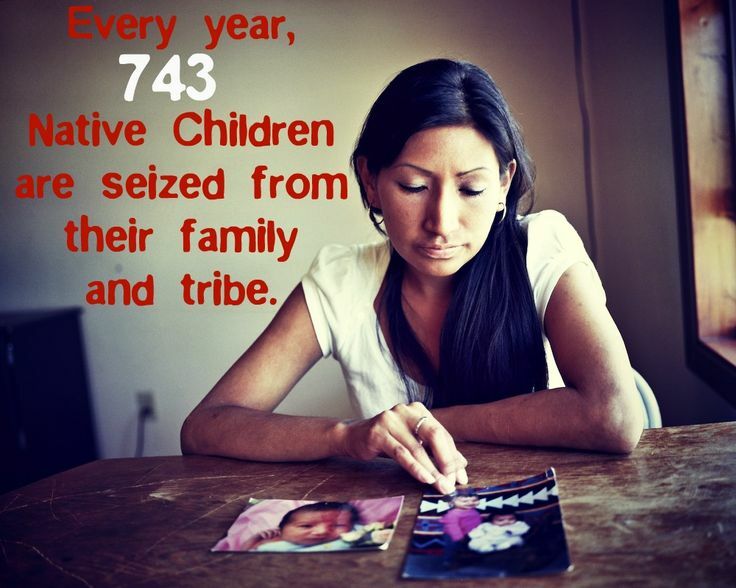 In this context, it is important to elevate the lingering effects of historical governmental policies and practices on Native children and families — including the removal of tribal nations from their traditional homelands to reservations, relocation of Native peoples to major cities, and numerous efforts to assimilate Native children. Prior to contact with European immigrants, tribal practices and beliefs about raising a child allowed a natural system of child protection to flourish. Traditional Indian spiritual beliefs reinforced that all things had a spiritual nature that demanded respect, including children. Not only were children respected, they were taught to respect others. Extraordinary patience and tolerance marked the methods that were used to teach Indian children self-discipline. At the heart of this natural system were beliefs, traditions and customs involving extended family with clear roles and responsibilities. Responsibilities shared by extended family and community members made protection of children the responsibility of all people in the community. Within the natural safety net of traditional tribal settings and beliefs, child maltreatment was rarely a problem. Removing and relocating Native people onto reservations between 1830 and 1871 forced tribes to leave behind customs tied to their traditional lands, adjust their economies, and change their ways of life without the support promised by the federal government. A class in penmanship at the Red Deer Indian Industrial School. Photo courtesy Victoria University Archives. 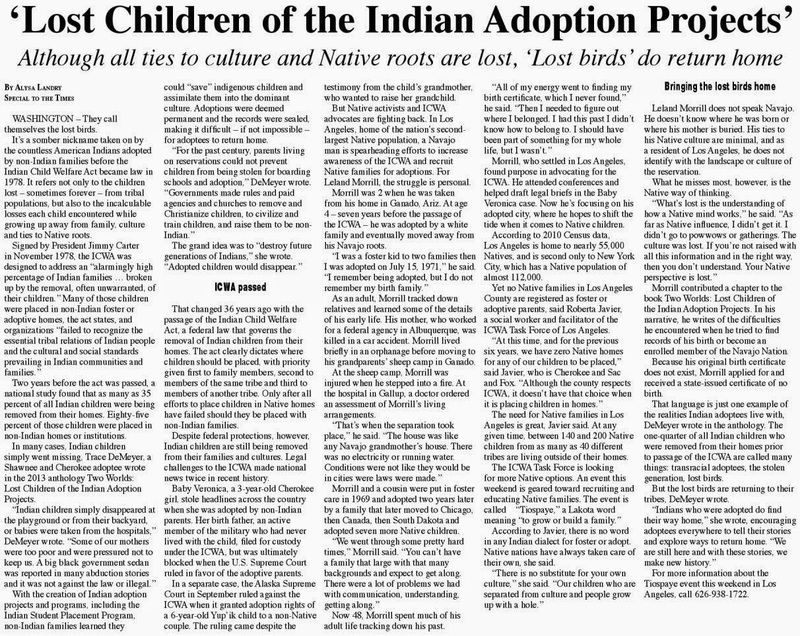 From the 1860s through the 1970s, the federal government and private agencies established large boarding schools, far from reservations, where Indian children were placed involuntarily. Agents of the federal government had the authority to withhold food and clothing from parents who resisted sending their children away. In boarding schools, children were not able to use their Native languages or traditional customs, were required to wear uniforms and cut their hair, and were subjected to military discipline and standards. As the federal government began to recognize how the removal and reservation of tribal communities hurt Native people, it instituted the Indian Relocation Act of 1956, moving thousands of Natives to large cities. 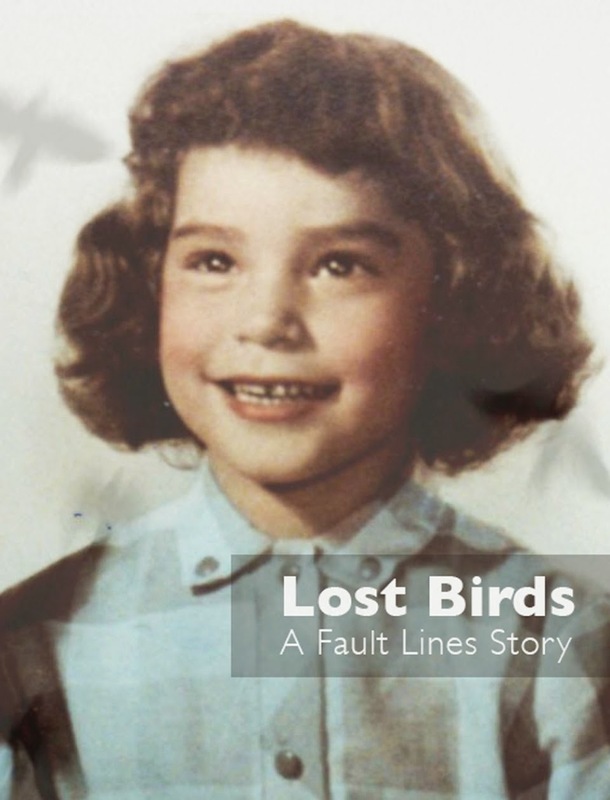 This program not only broke down family systems, but also left families and individuals stranded away from their communities and natural support systems in unfamiliar environments. In the 1960s and 1970s, the child welfare system became another avenue that state and federal governments used to force the assimilation of Native children. During this era, 25 to 35 percent of all Native children were separated from their families — and 90 percent of children removed were placed in non-Native homes. In 1978, the passage of ICWA acknowledged the inherent sovereign right of tribal governments and the critical role they play in protecting their member children and maintaining families. In the face of centuries of unjust treatment of Native families and communities by federal and state governments, tribal governments have a responsibility to maintain the integrity of our families and to raise our children within tribal communities. Advocates in Indian Country are uniting because we know the adage “it takes a village” is truer now that it ever has been — today, it takes a movement to raise an Indian child. Sarah Kastelic is executive director of the National Indian Child Welfare Association (NICWA) — the only national American Indian organization focused specifically on tribal capacity to prevent and respond to child abuse and neglect. Before coming to NICWA, Kastelic served the National Congress of American Indians (NCAI), including founding the NCAI Policy Research Center.